Looking for reviews of VW’s seventh generation Golf on Google, just about every hit says it’s probably the best car in the world. Furthermore the interior fit and finish isn’t only top notch but is smart too with a functional layout, while the car is spacious too. The turbo-diesel engine is impressive while the seven-speed automatic DSH gearbox is smooth and effortless. Most impressive of all is the performance and handling. 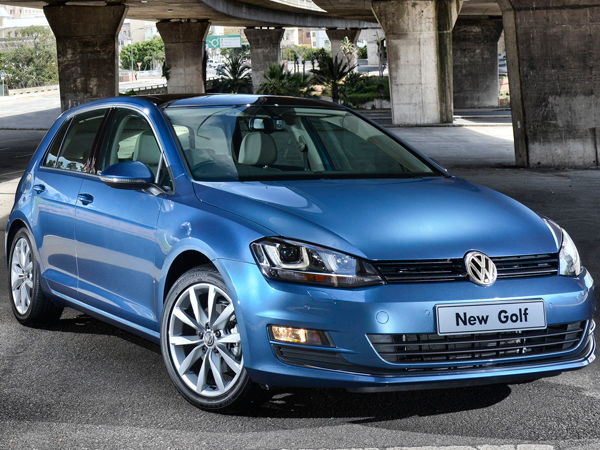 In conclusion, driving the Golf 7 is something you won’t get bored with anytime soon. WE LIKE What’s not to like?